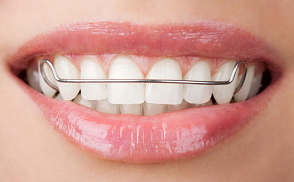 The purpose of orthodontic braces is to treat your misaligned, crooked, crowded or protruding teeth. It close gaps between teeth to make sure your top and bottom teeth meet when you close your mouth. This makes your bite correct, let you eat more comfortably and benefit your smile. Orthodontic treatments are not just for children. 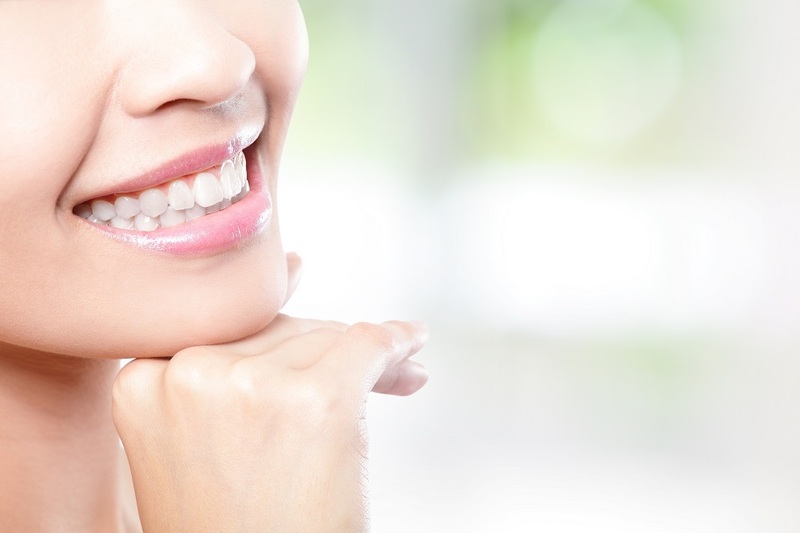 Many adults are identified facing problem of improper teeth alignment. With discreet teeth straightening options available at ‘Edlesborough Dental Practice’, adult orthodontics has becoming easier than ever. Braces have to be worn at all times till treatment lasts. Some braces can be removed, whereas some are fixed to the front or back of your teeth. 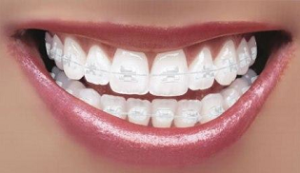 Our dentist will discuss with you which type of brace can be most suitable for you. Removable braces comes with plastic plate with wire clips and springs attached to it, to move specific teeth. They can only move teeth by tipping or tilting them. Therefore they are used when the crowding of teeth is mild. A removable brace needs to be worn at all times, including during nights and while taking meals. Eating with a brace can make you feel awkward initially, but it gets easier after few days. If you have to wear a mouth guard while playing sports, brace can be taken out. Brace needs to be taken out for cleaning. We recommend you to clean your brace over a sink full of water so that if you drop it accidentally, it is less likely to get damaged. Fixed braces can be removed only by our orthodontist because they are attached to the surface of the teeth. Fixed braces are capable of moving your teeth in a very precise manner, and therefore they are most commonly used type of brace. A fixed brace consists of small brackets, cemented to your teeth, and joined together with a wire. It’s generally made of metal, but sometimes it can be made of plastic or ceramic, which are less noticed. If required, an orthodontic mini-screw can be used to straighten your teeth, which provides a stable point to move your teeth. It is placed in a jawbone and is attached to the brace. After mini-screw is fixed, for few days your mouth and teeth may feel tender or painful. After the treatment is over and brace is removed, our orthodontist will clean the brackets and filling material from your teeth and leave minor wound caused by the mini-screw to heal by itself. 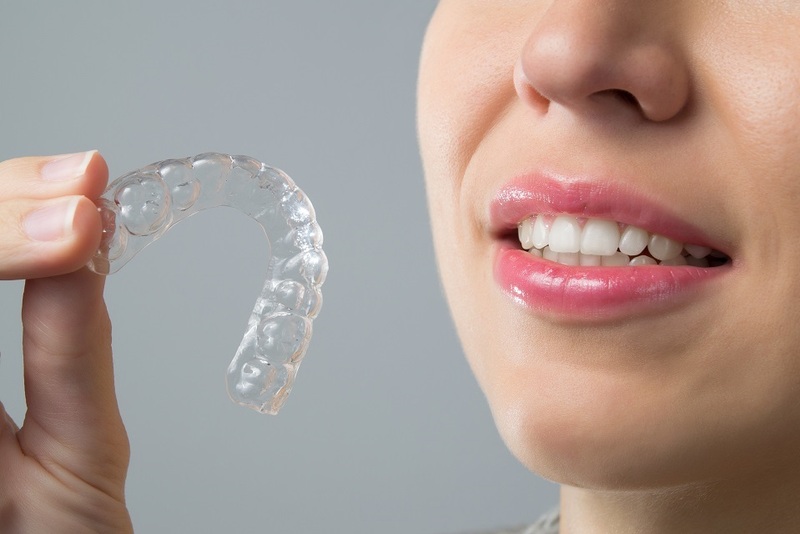 Aligners are removable moulds made of clear plastic. They are used if your condition is mild and you have most of your adult teeth which needs to be moved in place. A set of two aligners (for upper and lower teeth) needs to be worn for two weeks and than they need to be replaced with a new set. This procedure continues until the treatment is complete and your teeth have moved at the right place. Advantage of aligners is, they are almost transparent and therefore difficult to notice. At the same time they are easier to clean than braces. Disadvantage of aligners is, they may take longer to improve position of your teeth compared to braces. After your orthodontic treatment is complete, there remains a possibility that your teeth may move back towards their original position. This is called relapse. To stop this happen our orthodontist may use retainers, which are special braces used to keep your teeth in the correct position. Duration of retainers to be worn differs from patient to patient, depending on individual condition. Retainers are available as removable and fixed, having their own advantages and disadvantages. Our orthodontist will help you choose the best for you. Straight teeth remains comparatively healthy as they are not difficult to clean as crowded teeth. Orthodontic treatment improves facial profile by moving the jaw and realigning the bite. Orthodontic treatment resolves problem of clicking teeth – which can cause pain in jaws and creates tension on gum tissues. It reduces damage to prominent teeth. Feeling confident about your smile is a great morale booster and will raise your confidence levels and your feelings of self-esteem too. If you have any specific question about orthodontic treatment please fill our Online Contact Form or call us on ‘01525 223175’. Alternatively use our online consultation booking form tool to book your initial consultation.